Can we just take a moment to talk about one of my absolute favorite phrases in the Italian language? Good, I was hoping you’d say ‘yes’. If you said ‘no’, well then tough crap. You’re still here reading ain’t ya? Who’s the sucka now, eh? What does this absolutely fantastic phrase mean? I thought you’d never ask. Literally translated, it’s ” you are out like a balcony“. The word fuori in this context is shortened from the widely used “fuori testa” (translated: out of one’s mind). In addition to pazzo and matto, this is an acceptable way to playfully call a friend crazy or nuts. As far as can tell, the phrase seems to have taken hold in the world of Reggiano slang. 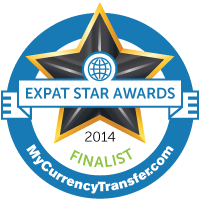 It seems to be lesser known in Parma and Modena, for example. One online link suggests that it was first coined by comedian, Paolo Rossi. However, I would like to see more valid source citations before declaring this to be true. Studies are currently being conducted to pinpoint its origin. Side note: If you know the origin of this phrase and would like to participate in our very official study, please leave a comment. BALCONE. (I) “Sei fuori come un balcone!”, espressione usata per indicare una persona che non sa quello che dice o fa qualcosa di anormale (spesso perché è ubriaco). Col termine “Balcone” s’intende anche il seno di una donna. I, personally, have never heard “balcone” also being used to refer to a woman’s breast, as suggested above… but hey… I may be out of the loop with the current Youth Slang these days. (By the way, the rest of that dictionary is worth a gander for you Italian speakers). I also find it amusing that one of the only other references I can find to this fantastic phrase is on WordReference.com, a site used primarily by middle-aged translators apparently. Here the phrase “sei fuori come un balcone” has been translated to: “you’re off your rocker“… hardly words of youths, but whatevs. Inspired by a Nathalie on Twitter, I would like to propose a contest…. @SaritaAgerman @I_am_Italy @theawkwardstag A classic but I have heard more imaginative versions like "fuori come un barbecue in giardino"
What are you fuori like? ← That Befana is one sneaky witch. and you are my new favorite commenter. My Italian is not good enough to totally appreciate what you are saying, however, my husband had a good laugh! I’m Italian and you had me laugh, it’s a funny expression, you are right! Hard to explain too… all you wrote is right on, you did a good job, I may add it’s often used to describe someone who is out of his mind or stoned. stoned as well, you say? Interesting. Noted. Well, I left Italy almost 20 years ago, but I remember that that expression was very common in Bologna (where I come from). As Anna Mosca rightly said, it was used to describe someone either drunk or stoned. Very common also the reflexive form: “Sono fuori come un balcone”. The expression could be used for crazy people too, in a more general sense. 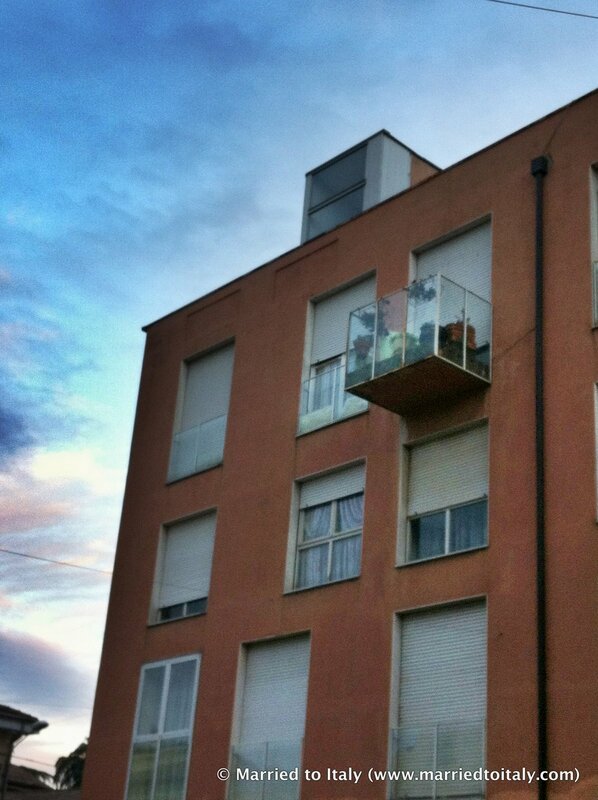 Hi – I confirm we also use “fuori come un balcone” round our way (Ferrara/Bologna). As for the *breast* reference I’ve only ever heard of ‘balconcino’ (small balcony) which I believe is a kind of push-up bra ..not that I know much about these things, of course. As for your contest I’d like to submit: “sono fuori come un giardino”, which I think I must have picked up somewhere. intriiiiiguing…. Thank you for your submission! Futher research – ahem – has shown that the *balconcino* is particularly useful for the less *voluminous* laydees. But we digress. Thanks for the laff! There’s a UK saying that I love …. Mad as a sack of fish! Here’s another one for you: “I’m fuori like a kid in time out!” In Lombardia, they say…”sei matta come una vacca!” Are cows crazy? haha, good one, I’ll add it to the list! I don’t know about the cows – was that post mad cow disease?